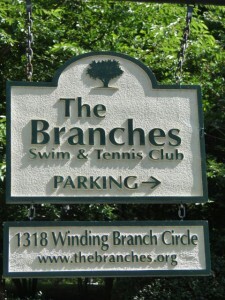 The Branches is a popular swim/tennis neighborhood located between Mount Vernon Road and Spalding Drive. Part of the neighborhood is in Dunwoody in DeKalb County, zip code 30338 and part is in Sandy Springs in Fulton County, zip code 30328. With street names like Hunters Branch, Winding Branch, Hidden Branches, Twin Branches, Pine Branch and Pine Bark, it’s easy to see where The Branches gets its name! 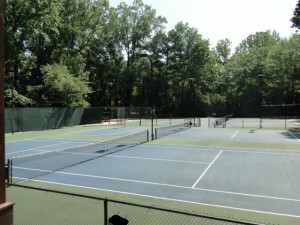 The neighborhood swim/tennis club, The Branches Club, includes a Clubhouse, outdoor two-level Pavilion, swimming pool, tennis courts, and playground. 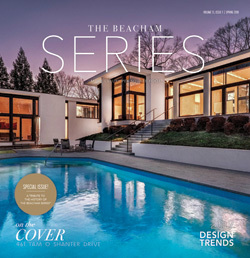 Search for a home in The Branches: Homes for sale in The Branches. Some real estate agents also list the neighborhood as Hidden Branches. Homes for sale in Hidden Branches. 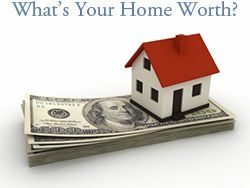 Here are the top 10 reasons we love The Branches and the Dunwoody/Sandy Springs area. Walk to MARTA – North Springs MARTA rail station and Sandy Springs MARTA rail station are both within walking distance from The Branches. Residents can beat the Atlanta traffic by using public transportation for their daily commutes or for special events around Atlanta. The Dunwoody rail station is also in close proximately of The Branches. All three stations offer short term and long term parking. Perimeter Pointe – Walking distance from the Branches, Perimeter Pointe is located at the corner Mt. Vernon and Perimeter Center W. Perimeter Pointe has a movie theater, Regal Theaters, Chick-fil-a, Sports Authority, LA Fitness, Babies “R” Us, Michaels, Panera Bread, Starbucks, and Stein Mart. 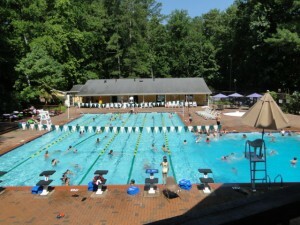 Dunwoody Village – Built in the 1970s the Dunwoody Village is the heart of the Dunwoody. The Williamsburg-style architecture of Dunwoody Village showcases the quaintness of Dunwoody. It is home to a variety of businesses including Fresh Market, David’s Flowers, Dunwoody Prep, Mellow Mushroom, The Dunwoody Tavern, and Village Burger. 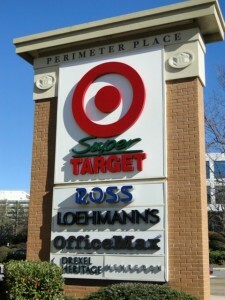 Perimeter Place – A mix of shopping, dining and residences, Perimeter Place is home to Super Target, Office Max, Verizon Wireless, Ross Dress For Less, Loehmann’s, Jake’s House and Drexel Heritage. Need a place to eat? Panera Bread, Tin Drum, Five Guys Burgers and Fries, Cheeseburger in Paradise, Taco Mac, Fleming’s Prime Steakhouse, Shane’s Rib Shack, Carrabba’s Italian Grill, Cold Stone Creamery, and more. Schools – Depending on the location in the neighborhood, some homes are located within DeKalb County and are zoned for DeKalb County Schools: Austin Elementary School, Peachtree Charter Middle School, and Dunwoody High School. 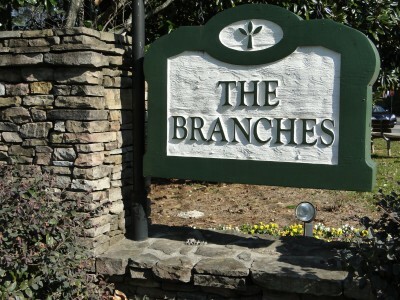 For The Branches homes located in Fulton County, residents are zoned for Fulton County Schools: Woodland Charter Elementary School, Sandy Springs Middle School, and North Springs High School. Annual Events – Dunwoody and Sandy Springs offers many annual events to bring families, friends and neighbors together. 4th of July Parade, Sandy Springs Festival, Dunwoody Music Festival and Chili Cook-Off, A Taste of Dunwoody, Lemonade Days Festival, Taste of Sandy Springs, Light up Dunwoody Dunwoody Art Festival, Marist Holiday Traditions, and Dunwoody Home Tour are just a few of the great annual events going on in Dunwoody and Sandy Springs. Dunwoody Park & Dunwoody Nature Center – Tucked away on Roberts Drive, Dunwoody Park is home to trails, picnic tables, playground, recreational baseball leagues and the Dunwoody Nature Center. 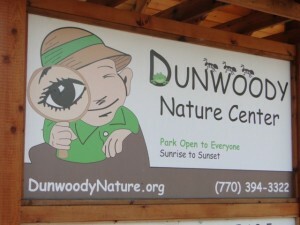 The Dunwoody Nature Center is an educational center for people of all ages. It features a wetland boardwalk; woodland and streamside trails; display gardens; and a treehouse classroom pavilion.